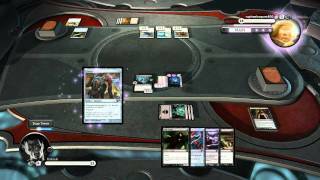 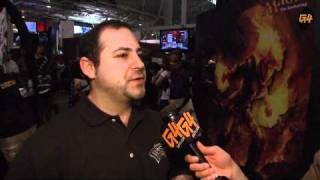 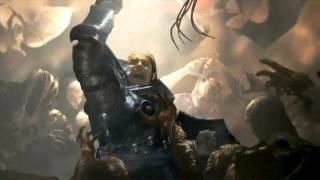 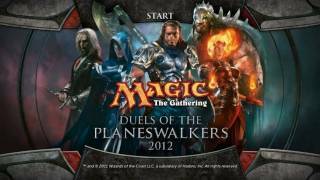 Magic: The Gathering® - Duels of the Planeswalkers® 2012 Game Trailer. 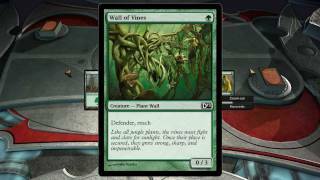 Introduction to the newest MTG video game release. 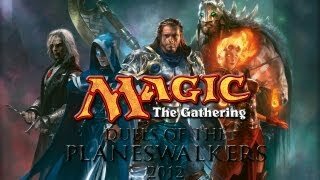 Planeswalkers 2012. 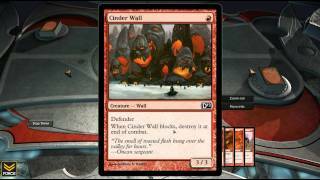 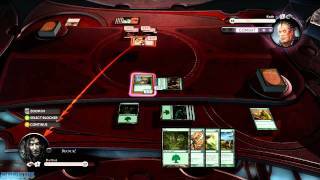 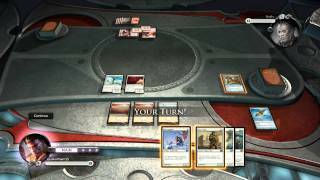 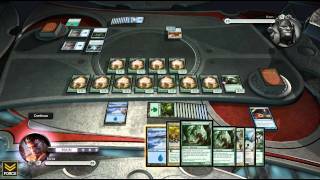 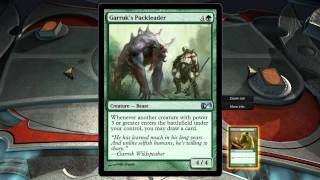 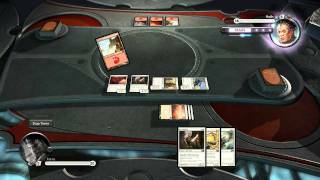 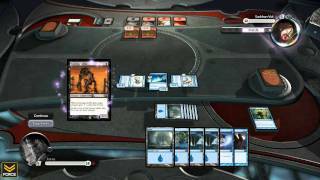 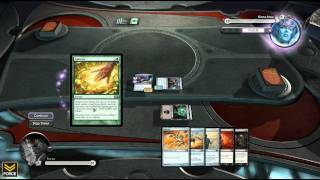 Let's Play Magic The Gathering - Duels of the Planeswalker 2012 Part 1: Intro to Magic!